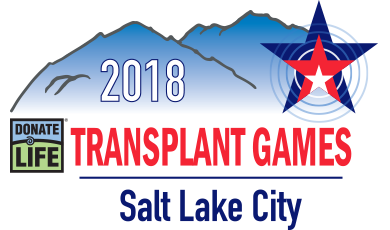 The Transplant Games of America is pleased to present a series of Coffee House events as part of the 2018 Donate Life Transplant Games in Salt Lake City, Utah. The Coffee House is an informal gathering in an open mic setting where participants can relax over a cup of coffee and share their personal stories with old and new friends. It is a time to remember and honor Donor's life and celebrate a recipients renewed life. As an introduction to this event, it will feature double lung transplant recipient, Joyce Jensen. Facilitators will provide guidance throughout the Coffee House. ** Please note that this Coffee House will be held in conjunction with a TGA Workshop. All are welcome!